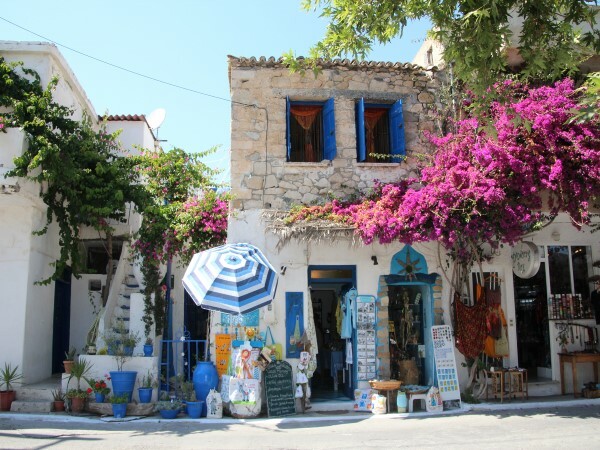 small and calm beaches and picturesque mountain villages. 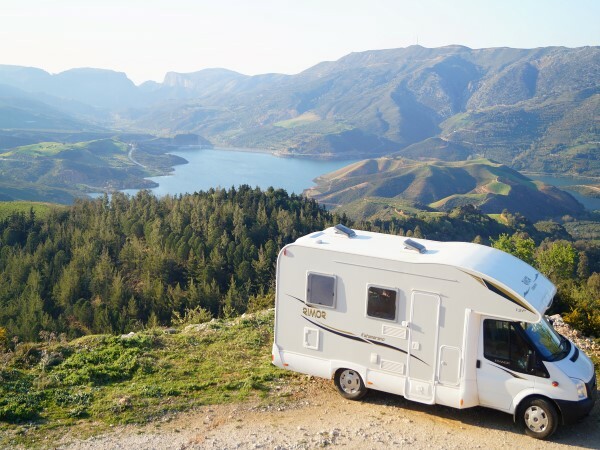 Ideal to discover it all in a campervan! 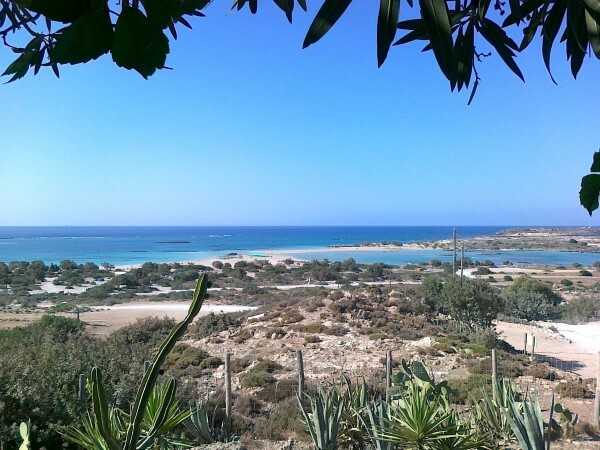 Unique tour around the Island. 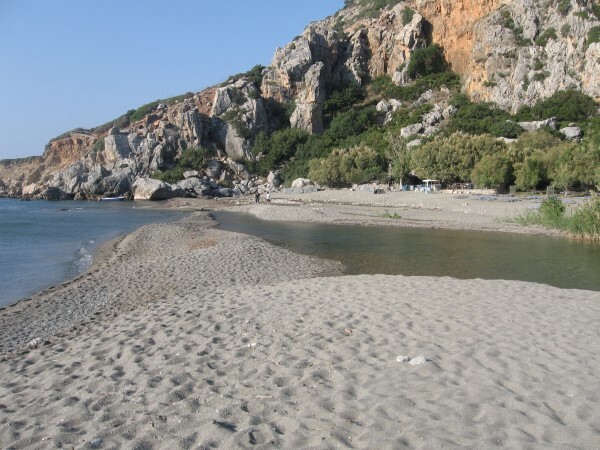 Enjoy desolated beaches and picturesque mountain sceneries. 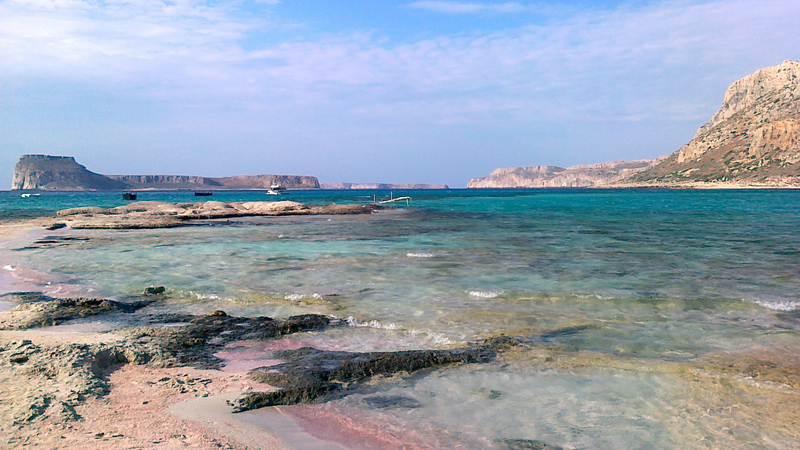 picturesque villages and colorful lagoons. 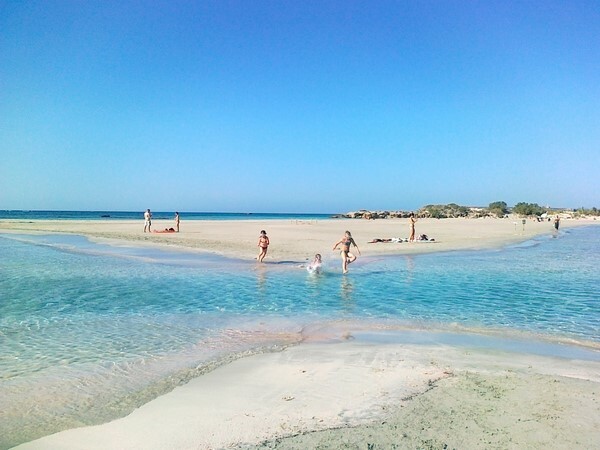 Crete has it all. 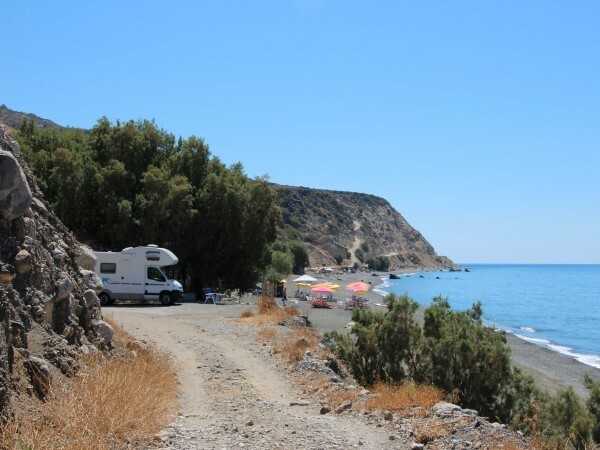 Free camping at desolated beaches! 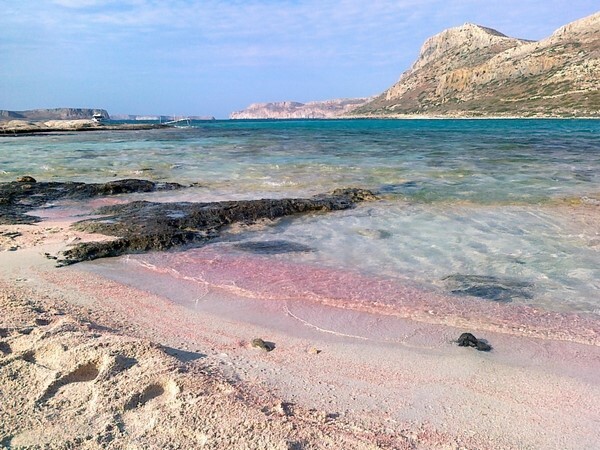 Come to Crete for a unique roundtrip. 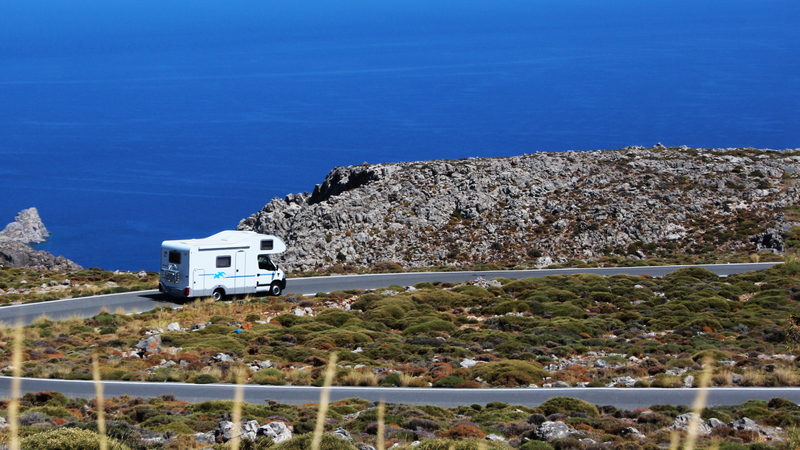 Rent a motorhome from just €65 per day! Free! Finally you have a vacation, out of the office and away from daily routines. 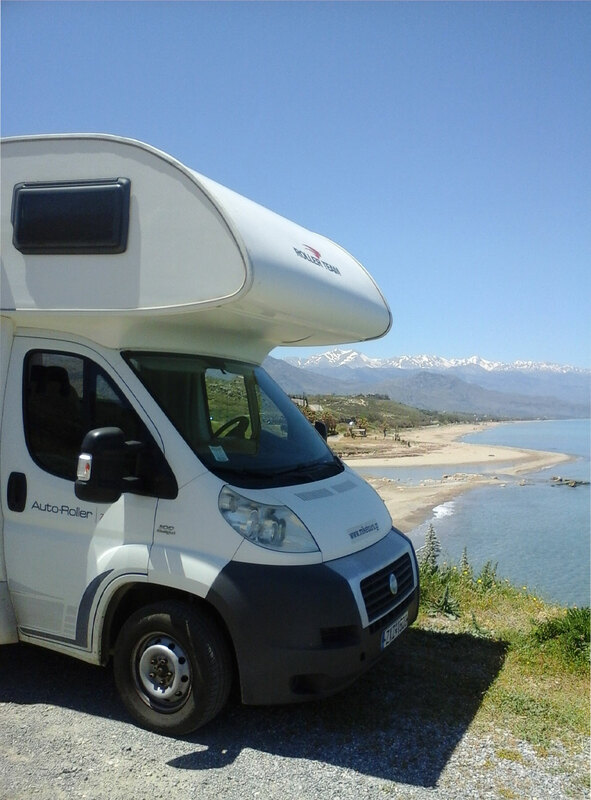 Make a tour in our campervan and enjoy your freedom. Go wherever you want to go and stay where you want to stay. 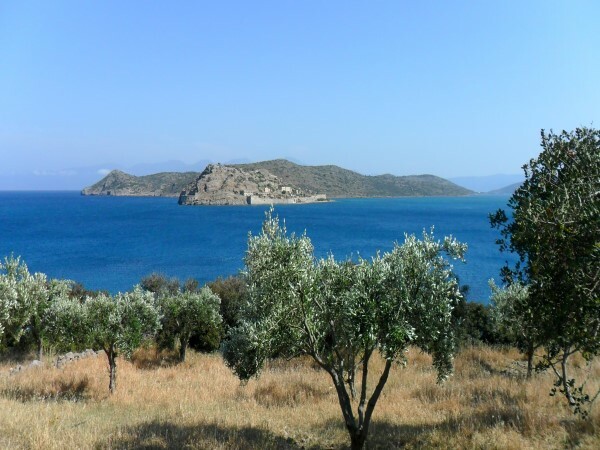 Crete is a 160 miles long island with many beautiful spots to discover. 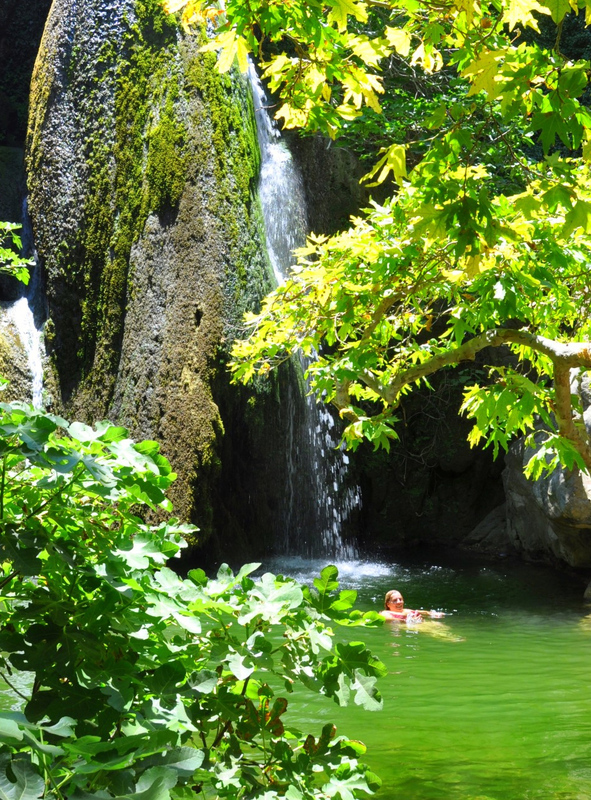 High mountains, several plains, long canyons, colorful lagoons, stunning beaches, the best food and hospital locals. 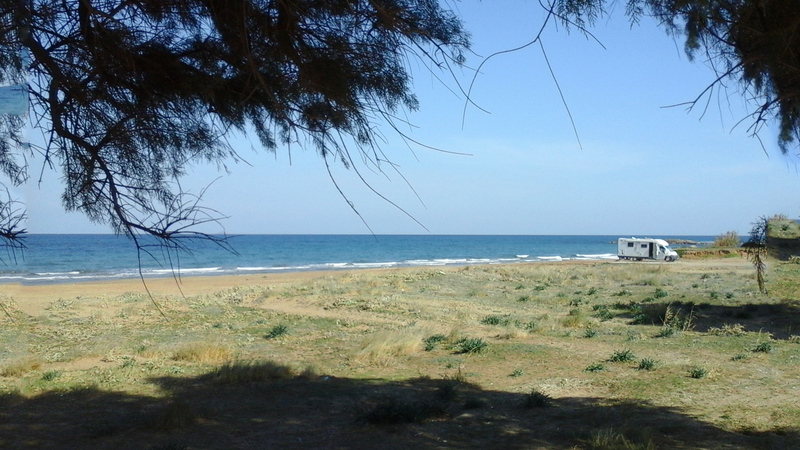 And of course, the best climate in all of the Mediterranean! 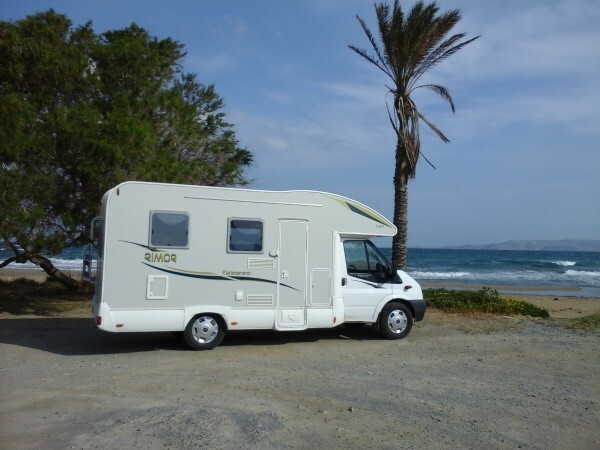 Rimor XGO-27, camper-van. 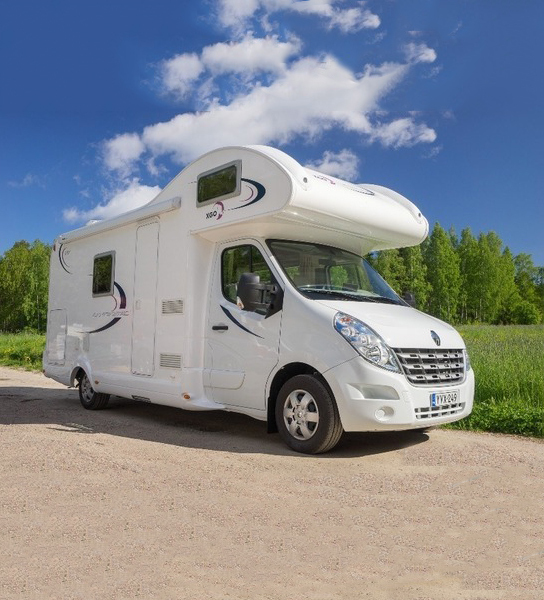 This C-class over-cab camper has 4 fixed beds and is ideal for 4 persons, max 6 persons. 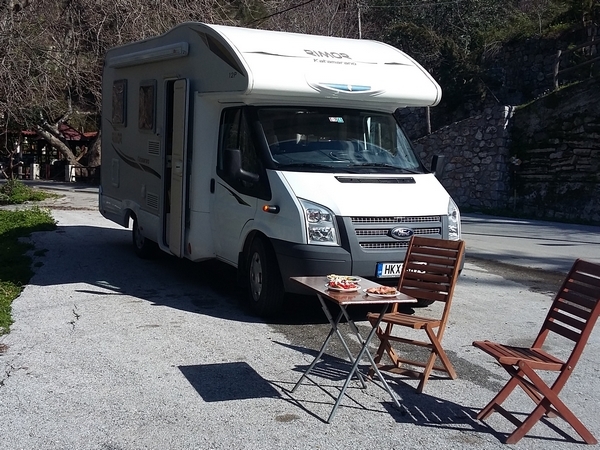 The campervan has lots of storage space and a large kitchen counter. We have an inflatable Jobe 10.6 SUP board for rent. Easy to take with the camper. Discover the coastline or just go for a work out. Ask us for an offer for your rental period! 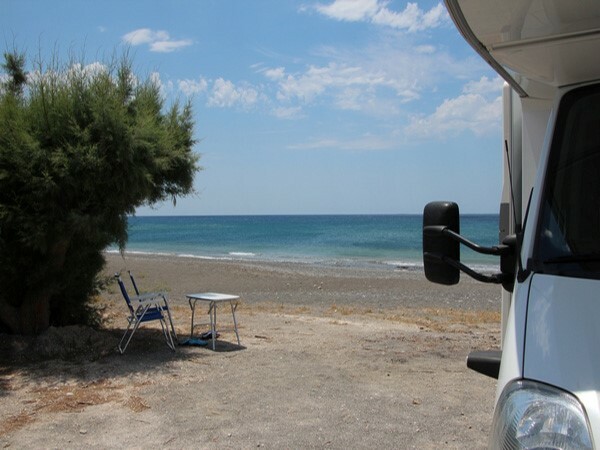 We started in 2008 as the first camper rental company in Crete and now rent out 6 campers. 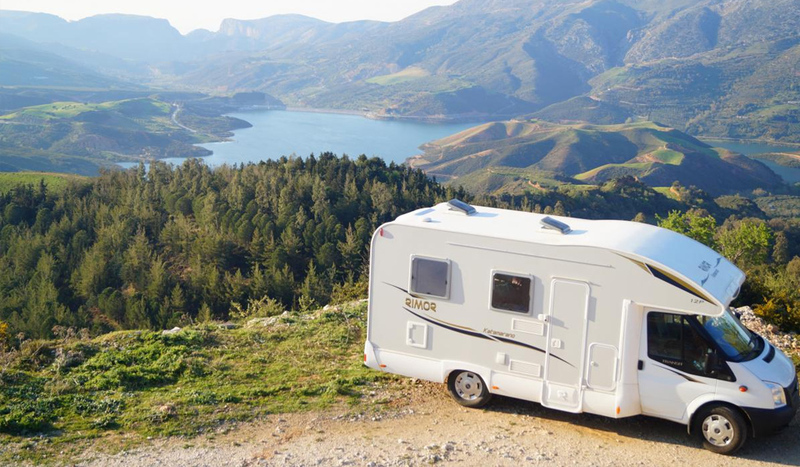 Our customers are without exception enthusiast about their vacation. 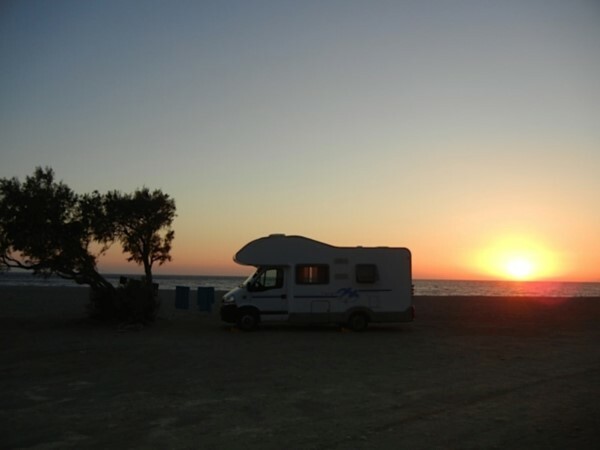 Freedom, surprising landscape, desolated beaches and wild camping are most mentioned response. 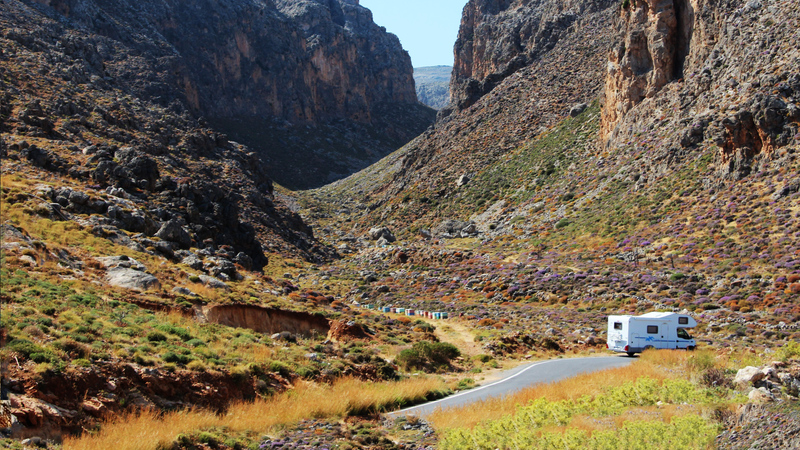 With a decennium of experience, you come to the right company for an incredible camper vacation in Crete. 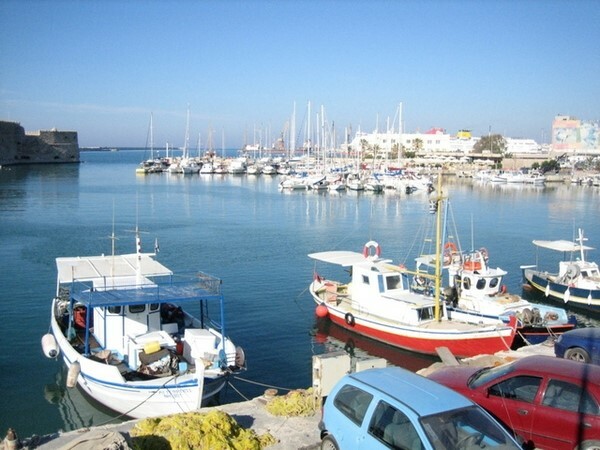 Try for yourself and come to Crete and taste the different side of this great Mediterranean island. 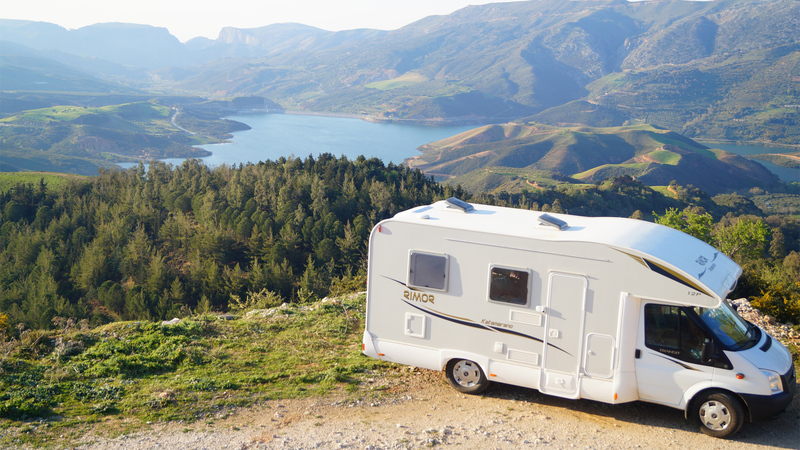 Rent one of our campers and see it all! 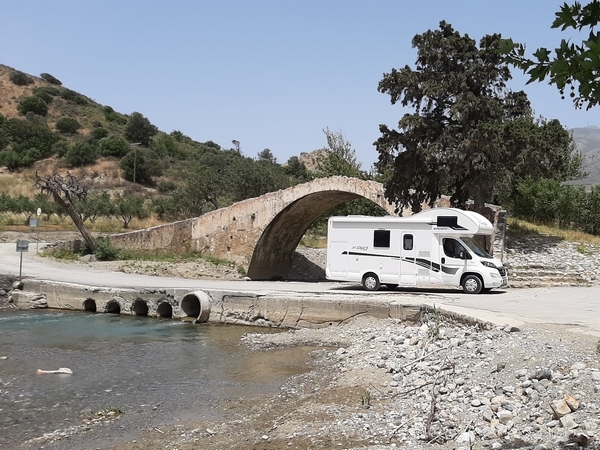 Touring around by campervan gives you freedom to go wherever you want to go. 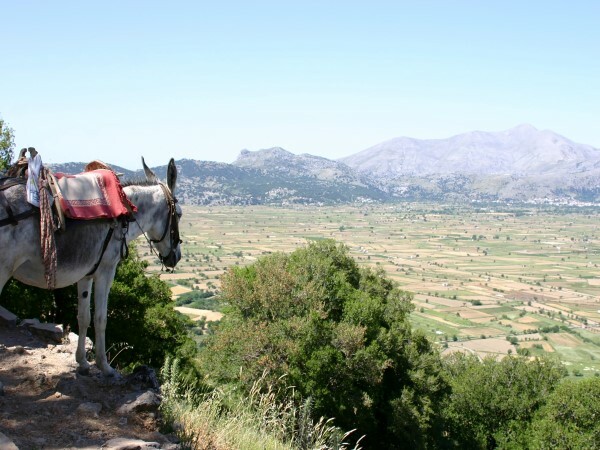 But as we know Crete very well and some clients like to have some tips, here you find some examples routes to give you a bit of a taste of your tour!